Facebook, Instagram, Snapchat, Google, Uber, Deliveroo, Amazon, Netflix - the list of apps we use in our lives continues to grow. You can make a trip, order your dinner, watch a movie, and interact with your friends without ever speaking with someone. Students at schools, universities, and colleges throughout the world have grown up with mobile phones, apps, and the web. They are mobile first, always online, and rarely talk on the phone with someone that is not a close friend. This is how they communicate and they expect these channels when providing information. So why do most schools and universities only use a phone-based whistleblower hotline for making reports? Students are at their most vulnerable when they experience sexual assault, sexual harassment, discrimination, bullying, or other critical incidents. At this point, it's essential they can submit a report using a medium they are comfortable and familiar with. Making a phone call in everyday life can create anxiety, so imagine the anxiety when reporting a life-changing event. Most students also want to anonymously report an incident and a phone hotline can hinder this and hold them back from making the report. So what can schools and universities do to better serve their students and help make it easier for them to make a report? What is their state of mind when they are making a report? Which channels will they feel more comfortable using to make a report? Are they concerned their report will not be anonymous or they can be identified? Do they trust the school will listen to them and investigate their claims? It's important to use communication tools that your students are familiar with. Today’s students do not use the phone like prior generations. They are mobile first and always on the web, so use a platform that allows students to make reports online, through their smartphone, and through anonymous chat. It's also essential there is anonymous, two-way communication as students expect updates on their report, as well as administrators being able to ask additional questions. Sometimes what a school thinks is anonymous is not viewed the same way by its students. A phone-based whistleblower hotline is a great example where students might worry their voice will identify them. This can be due to an accent, how they speak, or in smaller schools, their actual voice. 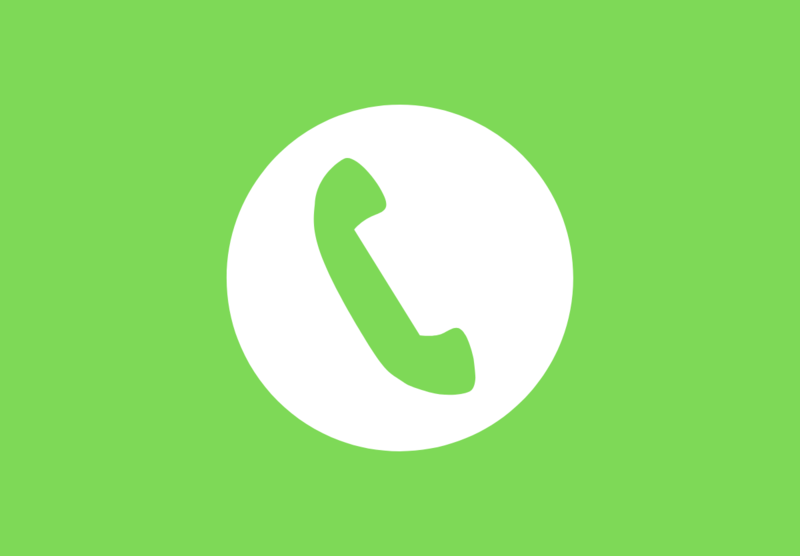 A phone-based whistleblower hotline is also only one-way anonymous; to respond to the student the school needs identifying information (a phone number or email). The current generation of students is used to having a level of anonymity much higher than prior generations. The tools and processes schools use must now meet these higher expectations. When students worry about revealing their identity, it holds them back from making a report. Many schools bury the link for reporting on their website and students often don't know where and know how to find it. Schools and universities need to take steps to over-communicate the different ways students can make a report. This is an excellent opportunity to emphasise reports are anonymous and how they protect a student's identity. Some leading universities use QR codes to advertise and enable students to make a report. It's a great example of using a medium students are familiar with to make reporting easier. We all have a vested interest in ensuring students are safe from harassment and misconduct. The challenge for schools is making reporting easy and giving students the confidence it’s anonymous. When students speak sooner, administrators can identify incidents and take action faster.